Schönox DSP PLUS - HPS North America, Inc. 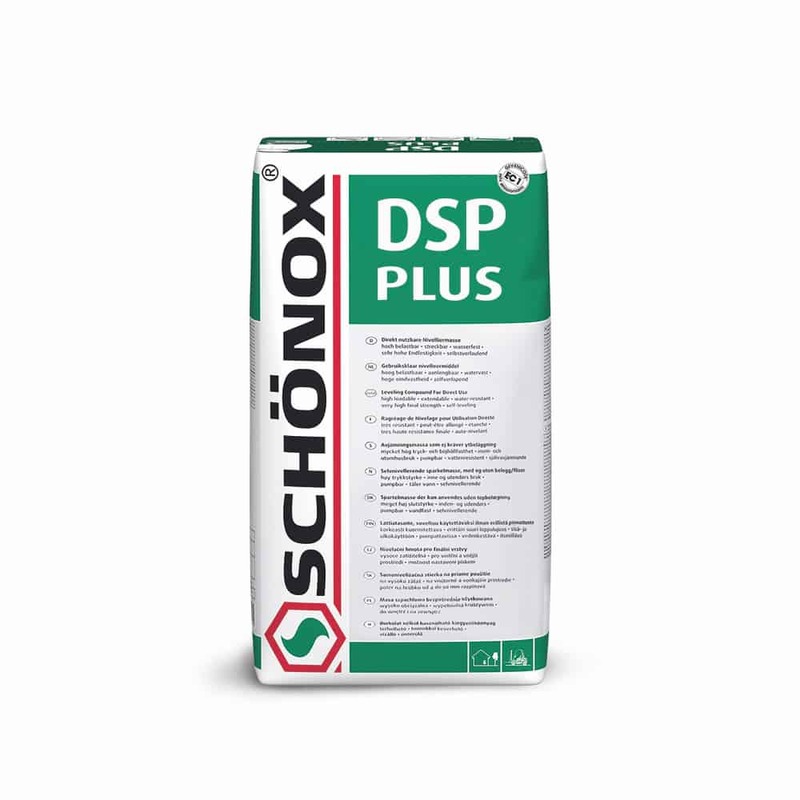 Wear Rated, Cement Based Self-Leveling Concrete Topping suitable for same applications as Schönox DSP, but with larger aggregate. DSP PLUS provides an extremely dense and durable surface to be polished in interior and exterior areas. DSP PLUS can be installed at a minimum of 3/8″ up to 2″. Please refer to the Technical Datasheet for more information. We believe continuing education is the cornerstone to understanding new technology and techniques to better help with your next project. HPS Schönox offers technical training, programs, and seminars that provide hands-on opportunities to learn about the full range of our products, installation tips, and subfloor preparation details. A one stop shop for all the materials and gear you need to represent Schönox in the field. HPS Schönox is in Honolulu, Hawaii. © 2018 HPS North America, Inc. All rights reserved.